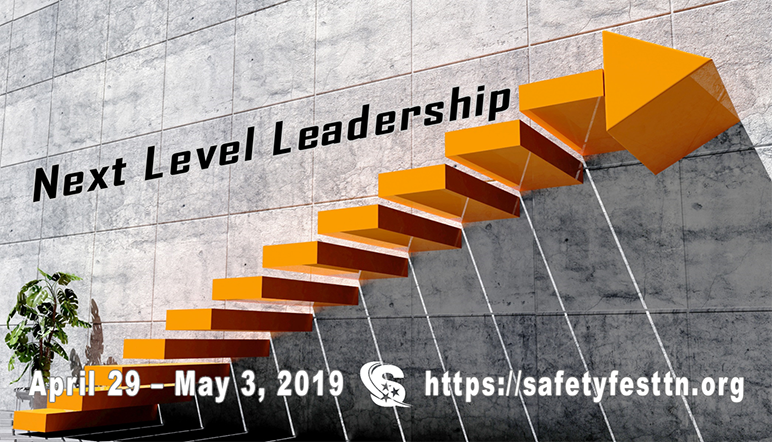 Tuesday, April 30, 2019 2:00 pm, Dr. Chuck Carringer, will present Next Level Leadership. All classes, sessions, and demonstrations at Safety Fest TN are free – registration is required to ensure enough space. More info below. This session will examine leadership best practices and challenges delivered in an engaging style. Topics such as the five sources of influence, manager actions that can increase employee engagement, three qualities of a great teammate and much more will be discussed. Dr. Chuck Carringer is an executive coach, trainer and speaker based in the Knoxville, Tennessee area. An expert in leadership development, Chuck partners with his executive coaching, training, and speaking clients to take their leadership and performance to the next level. Chuck holds a doctorate in Executive Leadership emphasizing executive coaching and holds a certification from the prestigious John Maxwell Coaching, Speaking, and Training Certification Program. Chuck has conducted thousands of executive coaching meetings, including more than 2,200 sessions between 2017 and 2018. He has partnered with leaders at every organizational level in dozens of professional fields to improve performance outcomes and advance leadership development. Chuck has delivered hundreds of training/speaking presentations to diverse audiences featuring best practice content delivered in an engaging and inspirational style. Chuck is a former distinguished, public school educator who served in a variety of roles at the high school level including teacher, Hall of Fame Coach (most career victories for any boys basketball coach in school history), Athletic Director, and Principal (during his tenure the graduation rate increased from 79% to 92%.) Chuck serves as a faculty member for the U.S. Chamber of Commerce Institute for Organizational Management and as an executive coach for The UT Haslam College of Business.